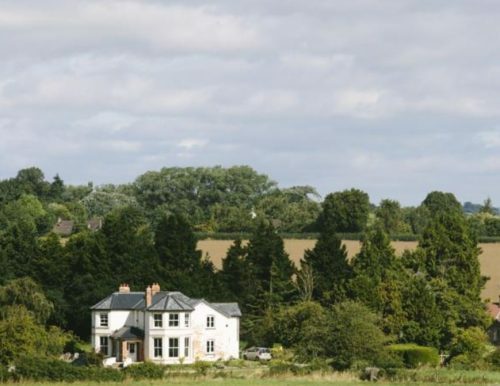 This beautiful Victorian house has been transformed from a wreck to a beautiful, spacious and tranquil B&B in Ross on Wye. Rurally located, both of the spacious, en-suite bedrooms have stunning rural views. The “English” room has gorgeous views towards Ross on Wye. It has a luxurious en-suite with a walk in shower and a slipper bath. The “Welsh” room looks out towards the hills of Wales. 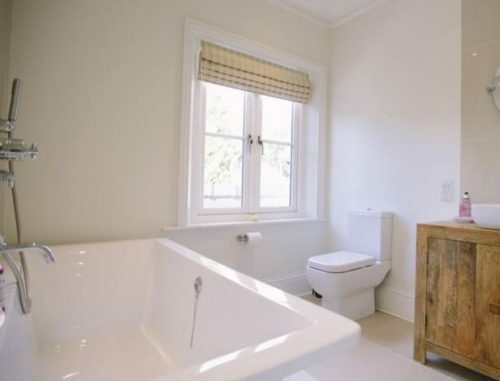 It’s luxury en-suite features a large bath. Breakfast is cooked by the owner – a professional chef. Go on, treat yourself. 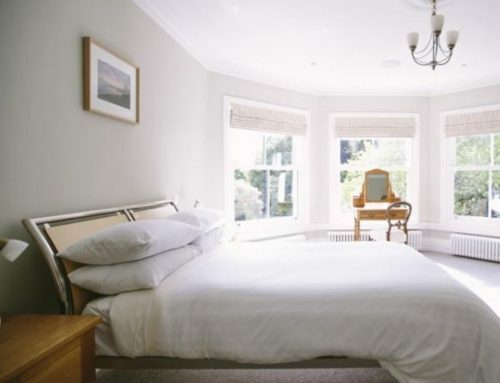 To book Bridstow Guest House, click HERE.